SAS4Kids is celebrating our 175th Challenge on July 21, 2018 with a Huge Blog Hop with Many Prizes to be WON! The theme will be Christmas in July 4 Kids and you can win prizes by just commenting and/or entering the challenge! 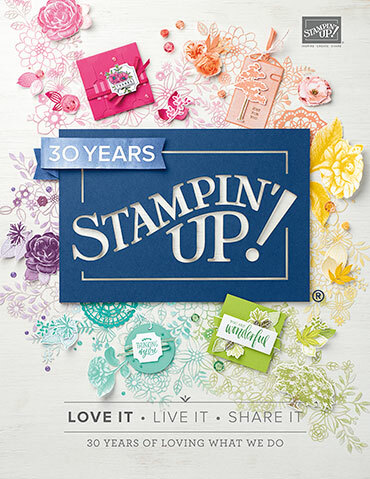 Tagged as CARDMAKING, Crafts, digital image, Send a Smile 4 Kids, Stampin' Up!